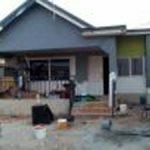 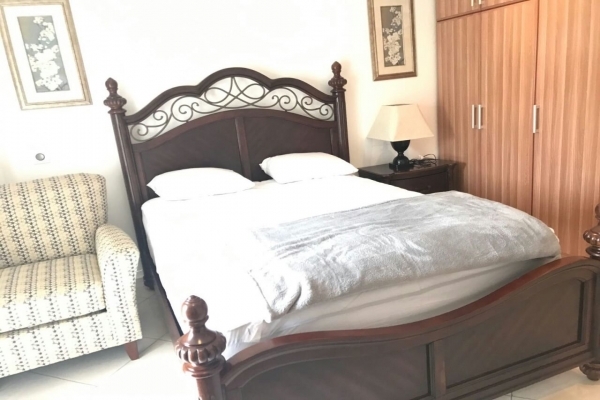 Price is GHc11,137 ($2,590) per month, negotiable, inclusive of service charge. 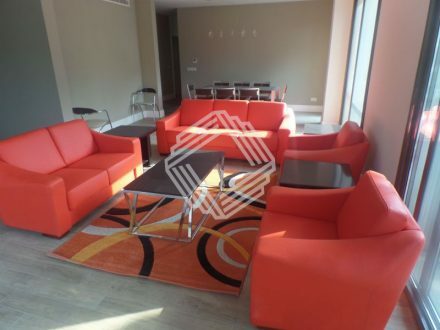 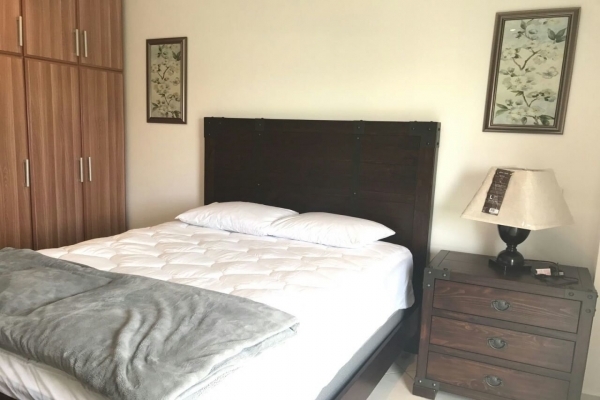 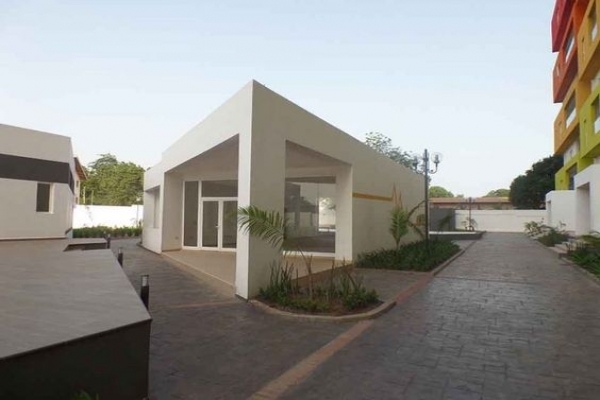 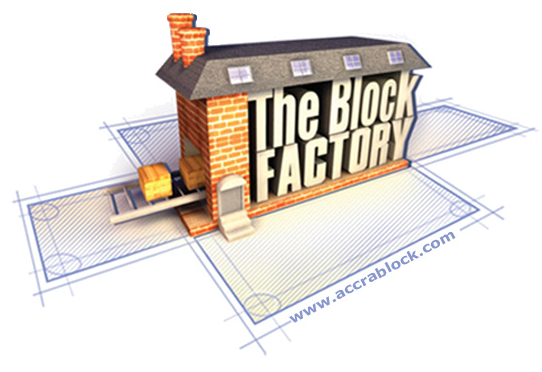 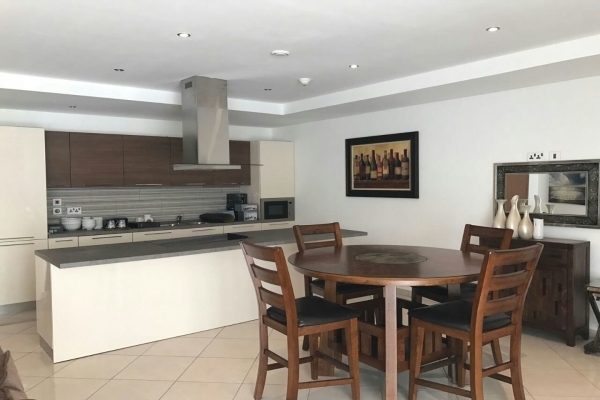 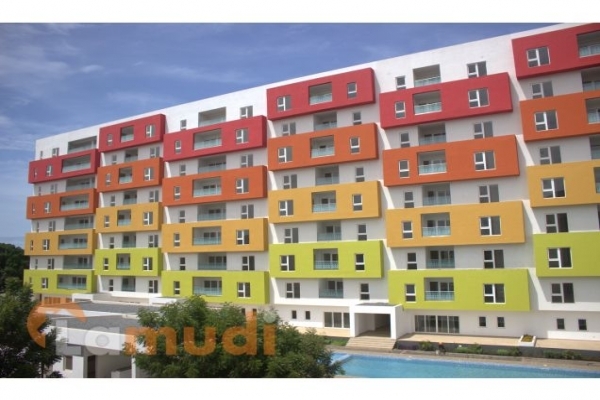 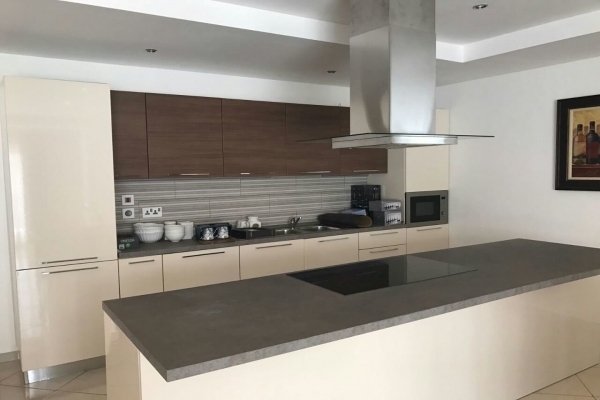 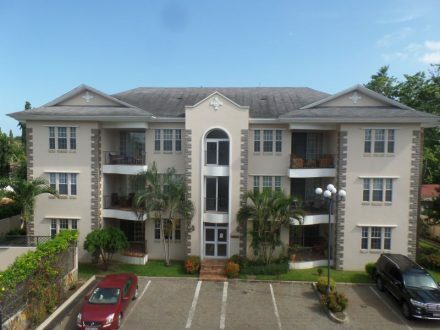 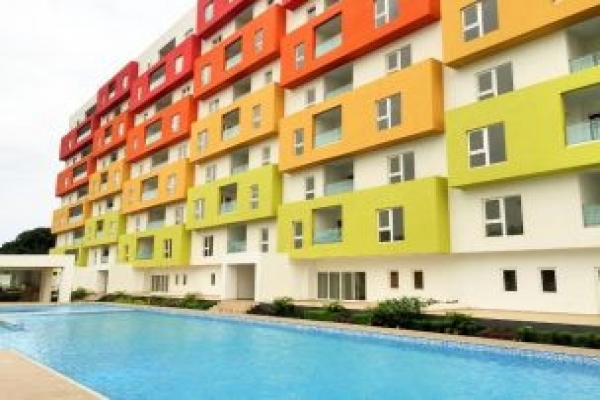 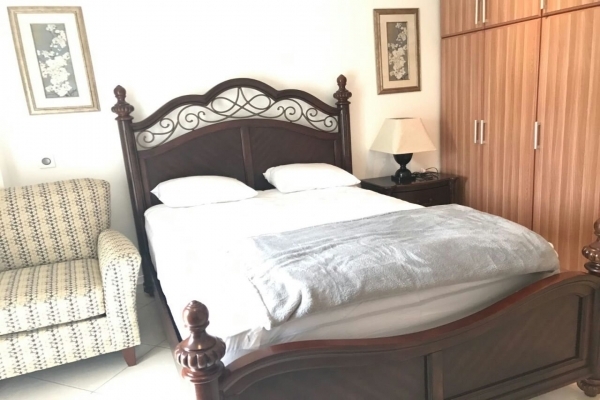 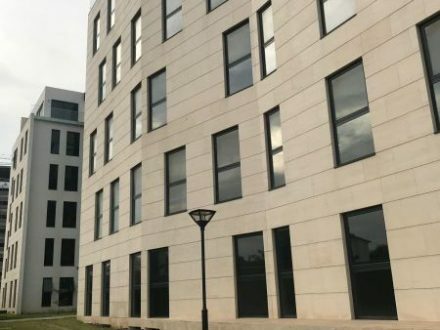 A Superb 2 bedroom Apartment in a very unique and serene area located in Cantonments. 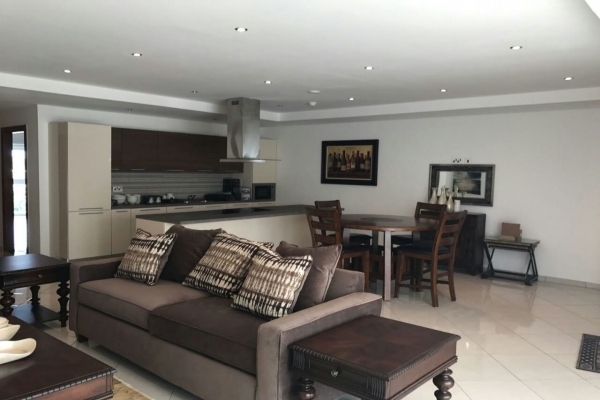 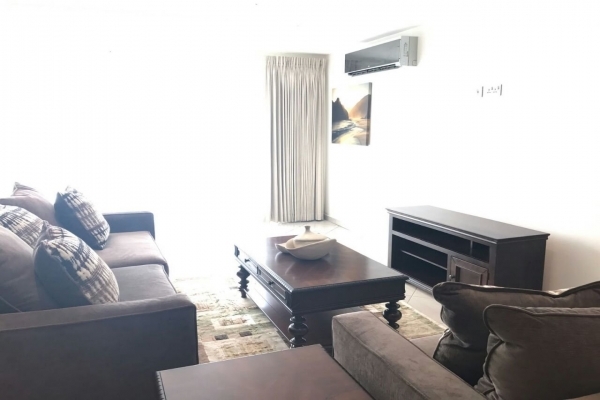 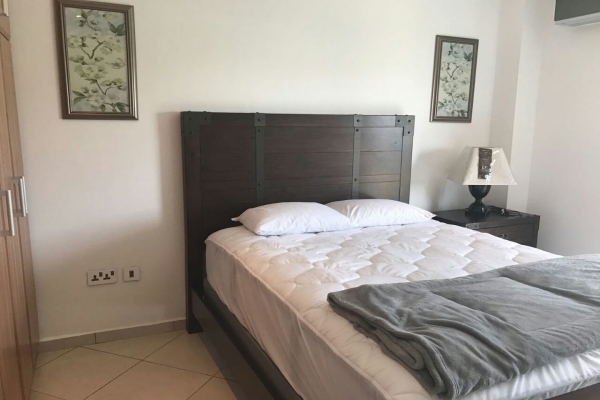 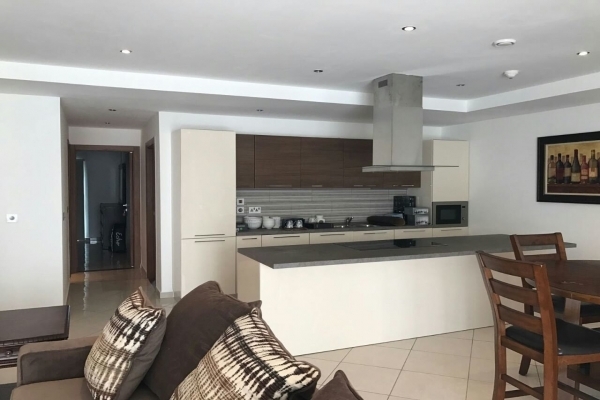 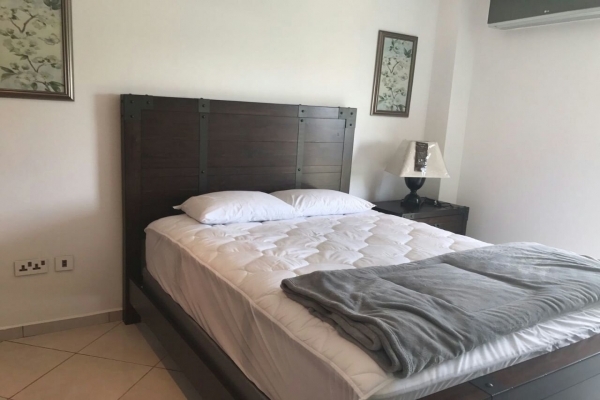 This property has a spacious living area, with dining, stylish fully fitted kitchen with a breakfast bar, 2 bedrooms all en-suite, guest bathroom and laundry area.